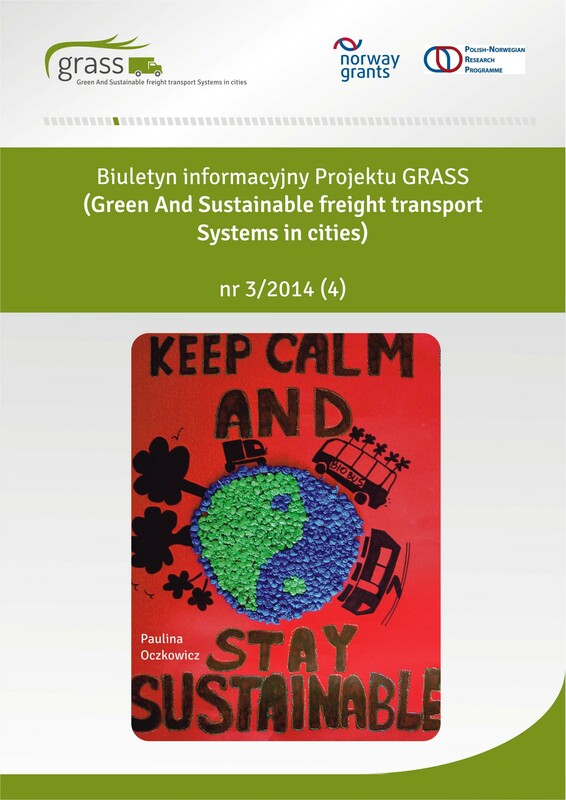 The Project’s team initiated and organized the Day of Sustainable Development designated to the students of Maritime University of Szczecin. 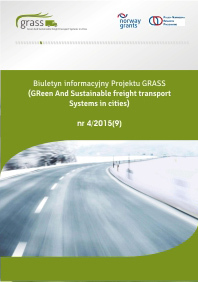 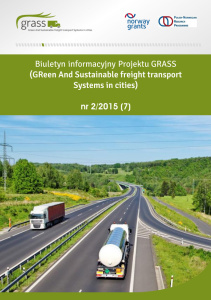 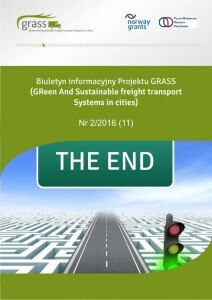 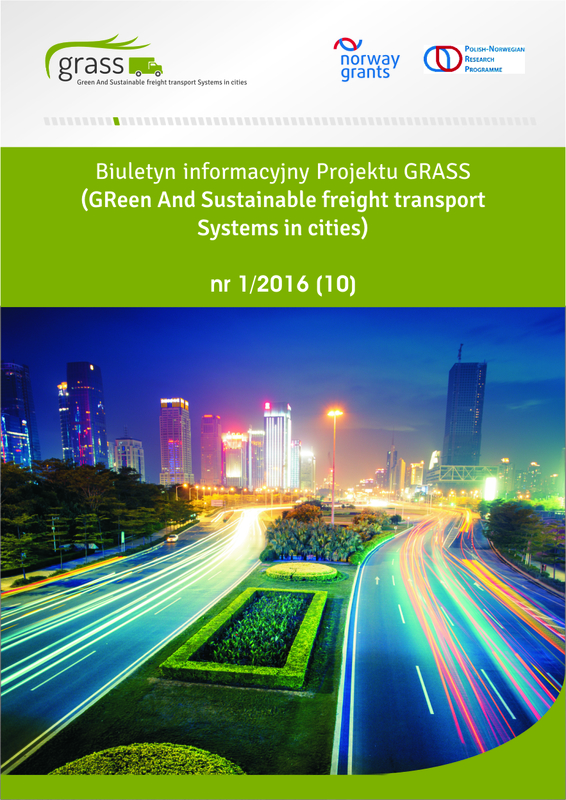 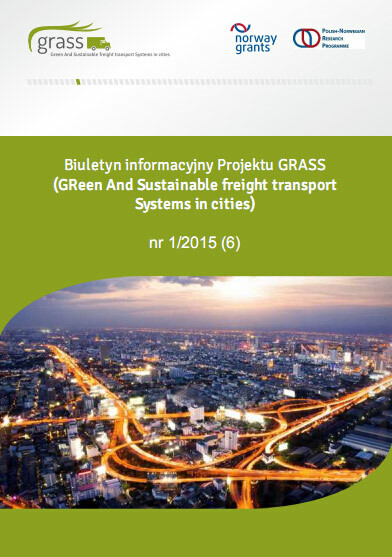 It may be said that the Green – Green Logistics for Greener Cities, which took place on 19-21May in Szczecin was a complete success. 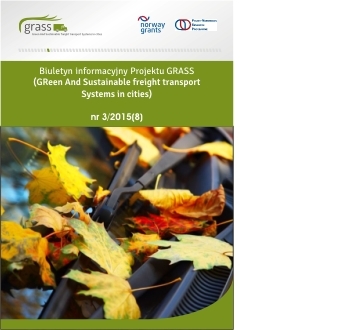 It was attended by nearly 50 scientists, including world-renowed authorities: prof. Michael Browne from University of Westminster, prof. Ron van Duin from the Delft University of Technology, prof. Massimo Marciani from Luiss University of Rome, prof. Eiichi Taniguchi from the Institute of City Logistics Kyoto, and prof. Russell G. Thompson from University of Melbourne.